Powder CanadaPowder NewsAvalancheAvalanche Transceiver use Inbounds? 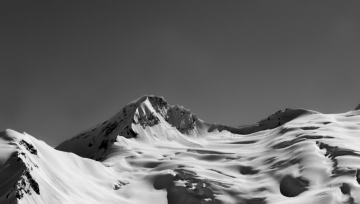 Recent inbounds avalanches on steeper alpine terrain have several resorts evaluating the risk benefits of having skiers wear avalanche transceiver inbounds. Resort management is big business and minimizing risk saves money. 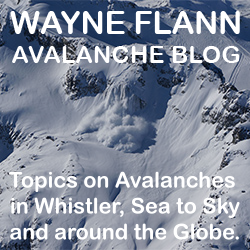 I was skiing the lifts in Whistler several years ago with Wayne Flann, a Whistler ski patroller and avalanche guru. Over lunch he noticed my transceiver and commented that a transceiver wasn’t required inbounds at Whistler. 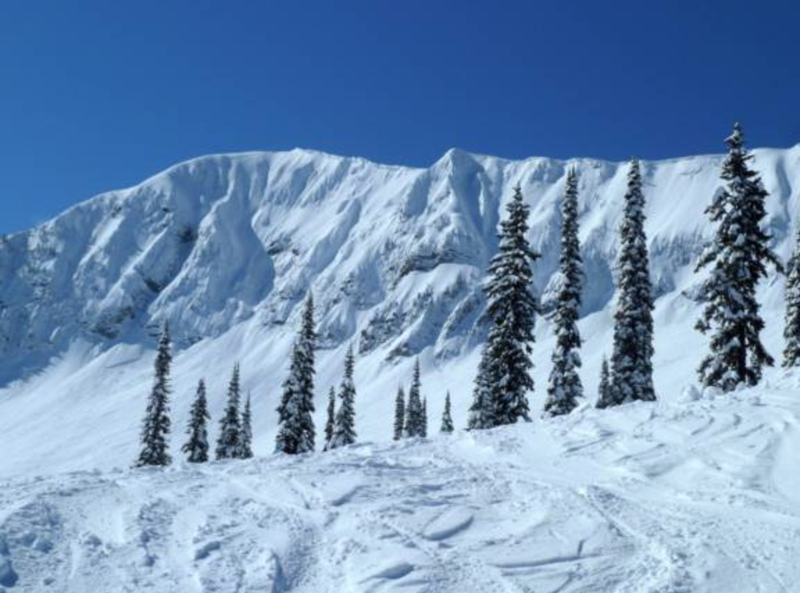 I live in Fernie and ski at Fernie Alpine Resort where there is an abundance of steep alpine terrain and a history of inbounds avalanches. In Fernie the steep and corniced Lizard Range headwall hangs overhead the lift skiing and presents a challenge for ski patrollers to control–especially when the headwall is hidden in a storm cloud. Many local skiers wear transceivers when skiing in-bounds. The theory is that it’s better to be safe than sorry and with an avalanche scenario the patrol will conduct a transceiver search before probing. Being located quickly could be the difference in life and death. 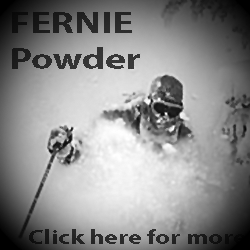 Ironically the same day Flann made his comment over lunch there was an inbounds avalanche in Fernie’s Curry Bowl involving a group from the local ski team and several young skiers, fortunately nobody was completely buried or seriously hurt. Fast forward to 2019 and more resorts are opening steep alpine terrain for the public to enjoy. 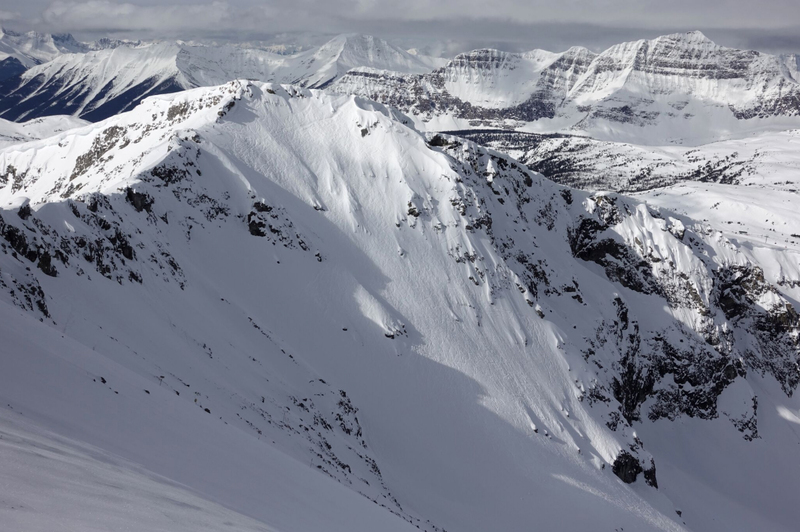 Last week Kicking Horse opened the famed Ozone terrain as inbounds public terrain. Previously the Ozone had been used exclusively for events such as the World Freeride Tour. The steepness of this terrain is more susceptible to avalanche and requires more avalanche control work. 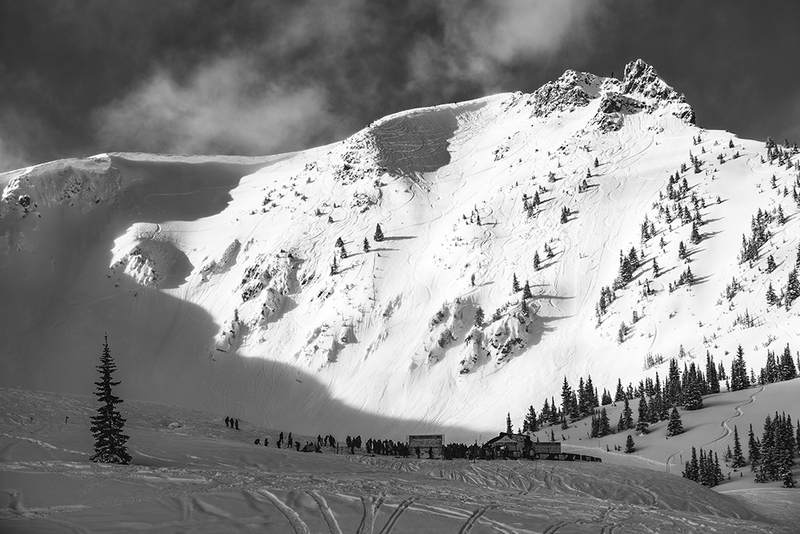 Last month in Taos New Mexico, two skiers were caught in an avalanche in chute #3 on the north face of Kachina Peak. 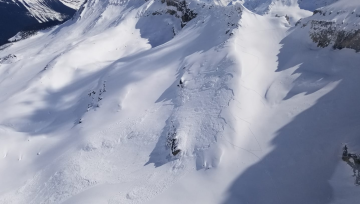 Ski patrollers had been in the couloir earlier and had used explosives in an effort to remove unstable snow however an isolated pocket remained. It took rescuers 25 minutes to find the body of the first individual, and another 25 minutes to find the second victim. The first victim was declared dead the day of the avalanche and the second died later in hospital. After their deaths there were questions about whether avalanche transceivers might be in order when venturing into particularly dangerous terrain. Neither skier was wearing a transceiver, which could have facilitated rescuers to locate them in less time. An example of similar terrain with a transceiver policy is Delirium Dive at Banff’s Sunshine Village. 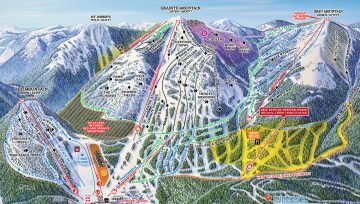 Named one of CNN’s most extreme ski runs in the world, Delirium is a ski zone with slopes ranging upwards of 50 degrees. To ski or ride the expert terrain, skiers and snowboarders are required to have avalanche knowledge, be with a buddy, wear an avalanche-beacon, and to carry a shovel and a probe in a backpack. To enter the zone, skiers need to pass through a gate that only opens with an avalanche transceiver turned on to transmit. Once through the gate riders then climb 200m to the top of the Dive. 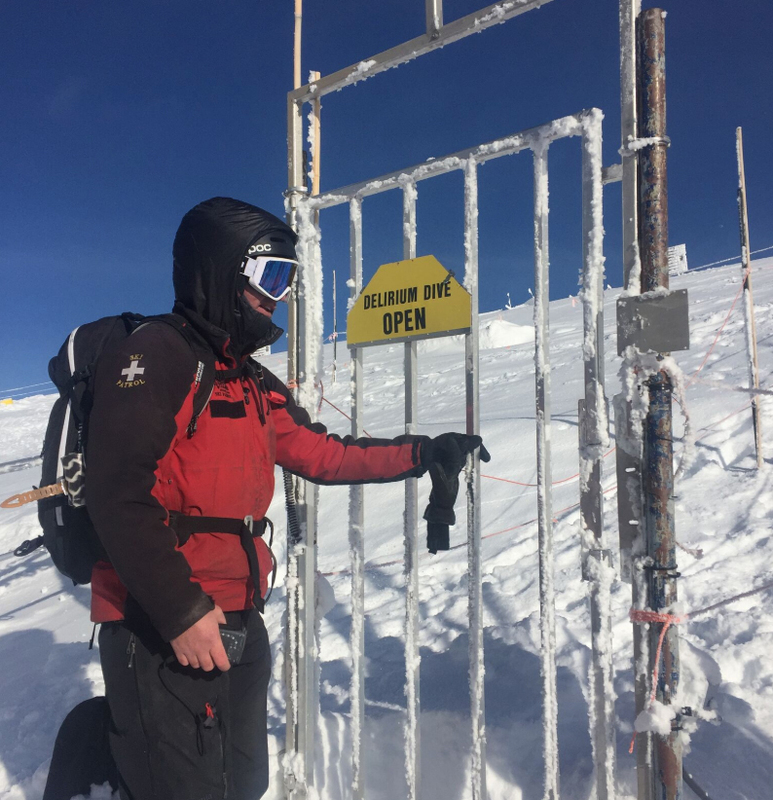 At Colorado’s Silverton Mountain they offer a unique ultra-steep lift-served ski adventure and all skiers must wear transceivers. 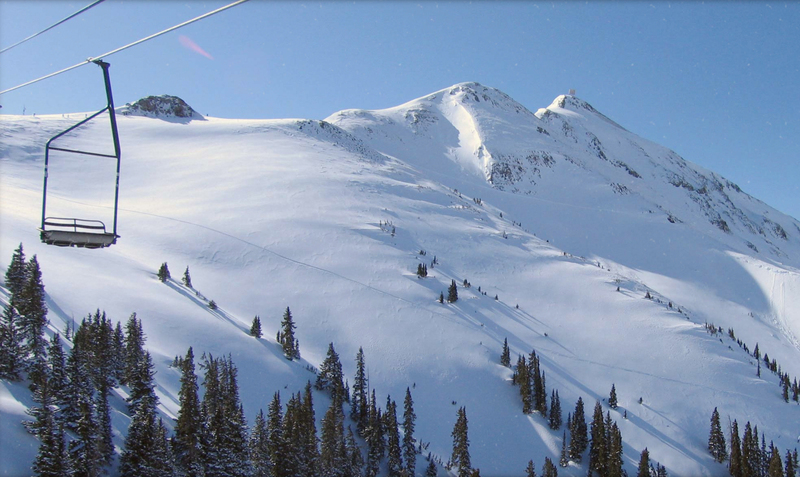 Guided skiing and snowboarding at Silverton Mountain is similar to heli-skiing, snow cat skiing, and resort skiing, but really unlike anything else in North America. They offer 1,819 acres of backcountry type terrain via chairlift, without big crowds. There are no groomed runs and no cut trails, just fine steep skiing in the alpine. Skiers are offered both unguided and guided skiing however all guests, including season pass holders, must check in before boarding the lift. 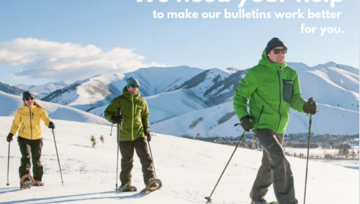 With resorts increasing their risk tolerance by offering steeper alpine terrain for the public to ski—skier increase in avalanche knowledge, training and equipment will save lives. The question of requiring avalanche transceiver use inbounds will continue to be a topic for discussion. Wearing a transceiver for all lift serviced avalanche terrain is a safe bet. I continue to wear my transceiver when I ski at Whistler! 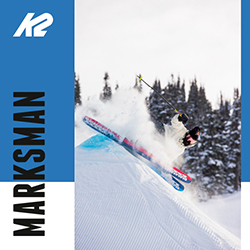 Copyright © 2016 PowderCanada. All rights reserved.